Flexible Magnet can be either isotropic and anisotropic. 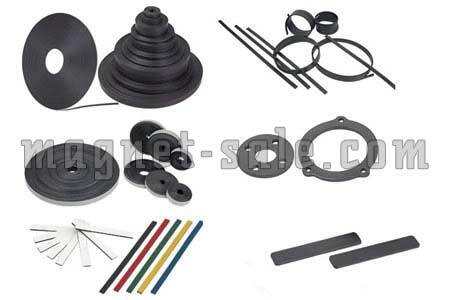 The anisotropic flexible magnets are made by extrusion or injection. 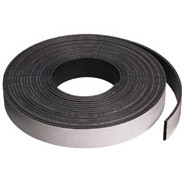 Properties such as high elasticity, flexibility and machinability make these magnets a favorite candidate for many permanent magnet applications in industry also in home appliances. 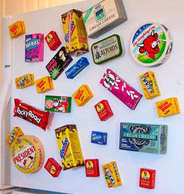 The isotropic Flexible magnets are wide use for daily necessary industry,make this magnet in toy,family edcation,decoration,etc. 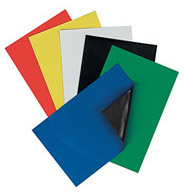 Flexible magnets(include plastic magnets and rubber magnets) are compounds of plastics or rubbers with magnetic powders. 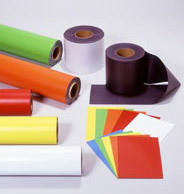 They are light in special weight, soft, elastic, stable, easy to be processed, energy-saving etc. The application field ranges from electronic & electric industry, daily necessary industry, motor stators and rotators, family education, printing and decoration etc. The size, shape and magnetization pattern can be manufactured according to customer's need.